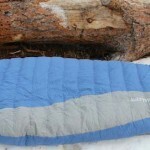 The Sawatch 15 sleeping bag received high recommendations in recent gear testing by Backpacking Light. 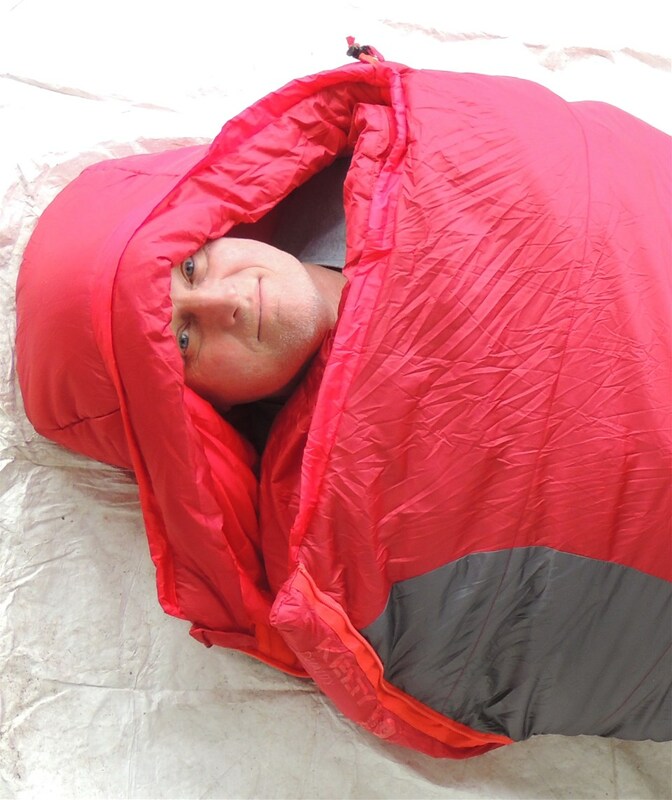 Katabatic Gear takes a new look at the traditional sleeping bag with the Sawatch 15. 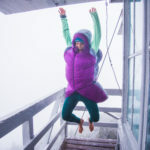 The Sawatch 15 sleeping bag features a unique quilt style design that attempts to keep the insulation where you need it most for increased warmth at a lightweight. The design also eliminates the zipper to allow for versatile use as either a blanket or mummy. 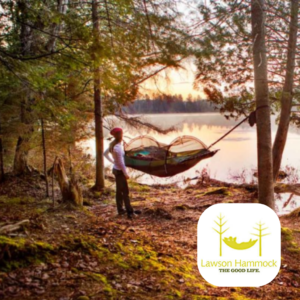 Another innovative feature of the bag is the attachment system that allows the Sawatch 15 sleeping bag to be attached to your sleeping pad so you don’t roll off in the middle of the night while maximizing thermal capacity. 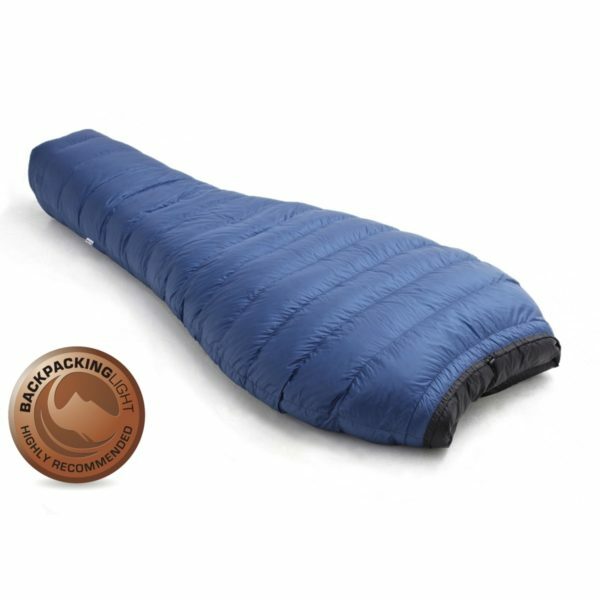 In addition, the Sawatch 15 sleeping bag uses a differential cut that keeps loft (warmth) even when the bag is pulled tight against the body on chilly nights. The roomy trapezoidal overstuffed foot box allows for extra warmth around your feet. Continuous baffles help to move insulation around the bag as needed. The bag is also equipped with an overstuffed down collar for added warmth and comfort. 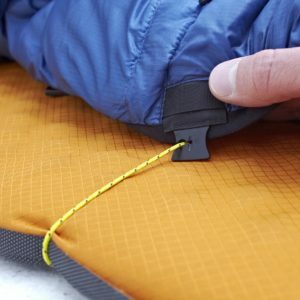 The Katabatic Gear patented Cord Clip attachment system keeps you on your pad and maximizes the thermal qualities of the bag. Simply tie the cords around the pad, and attach your bag! The Sawatch sleeping bag is rated to 15 degrees, but the added features and design will keep you warmer than most bags rated to this temperature. 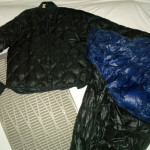 Katabatic Gear uses premium goose down that is treated to be moisture resistant. 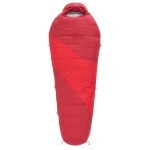 At around 24 ounces, the Swatch sleeping bag is lightweight and an ideal three-season option for most backpacking trips.